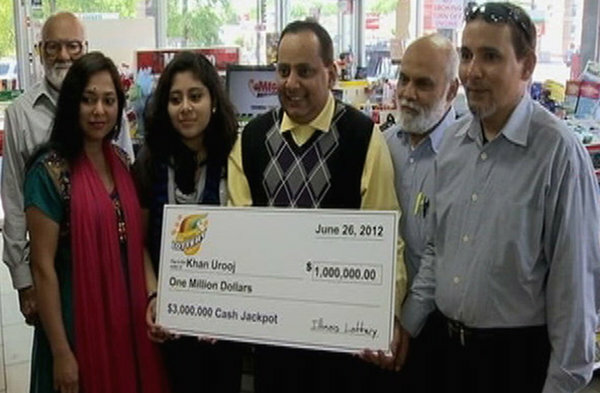 It was an exciting weekend for the UK lottery players. This is after one ticket holder successfully matched the numbers for the weekend draw to scoop the UK lotto jackpot prize. In addition to the lucky jackpot winner, ten more tickets matched five of the winning numbers plus the bonus ball number to each scoop the £139,166 second tier prize. But this isn’t the reason for the frenzy in the British isle. 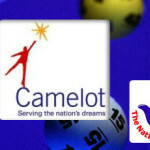 Camelot will hold a special draw this weekend that guarantees to make record one hundred players instant millionaires. This will be through the popular UK lottery raffles. 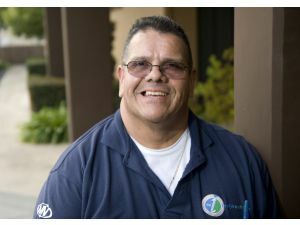 This calls for the players to purchase tickets in doubles in order to maximize the chances of joining the exclusive club of lotto millionaires. 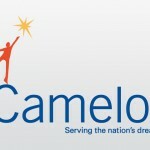 You may ask, why is Camelot being so generous on the Brits? 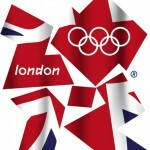 Here is a clue, the historic draw will take place on the night of the official opening of the London games. 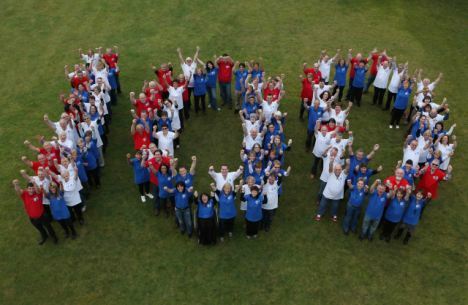 Camelot is the single largest sponsor of the London Olympics and as a show of gratitude to the UK lotto players, it has promised to give away gold medals early to the lucky 100 UK lotto players. 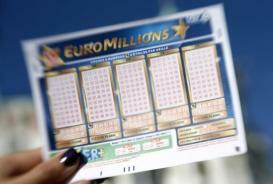 To add up on the frenzy, the Euromillions lottery has its jackpot prize at € 112,000,000. 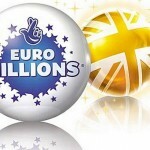 The next Euromillions draw is slated for Tuesday night. It will be exciting to see if the party will begin early for the players by matching the numbers from the draw. 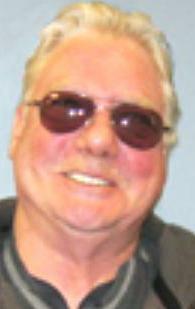 Lottery agents are expecting long queues of players seeking to try out their luck. 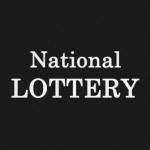 You can beat the queues by purchasing your lotto tickets online.